Interested high school students should write about Jewish contributions to American music. Writers should choose a living or deceased person and write about his or her legacy in any musical specialty, such as classical, pop, rock, folk, theater, opera, etc. The subject can be a composer, lyricist, conductor, singer, soloist, etc. Please indicate why his or her accomplishments are meaningful to you. The Norman E. Alexander Award for Excellence in Jewish Student Writing will present the winner with a $500 prize and an inscribed Alexander Award medal. Essays should not exceed 500 words. Submissions must be sent to lily@jewishweek.org by May 29, 2019. All entries must include the name of the high school and class year of the entrant. Essays will be judged on originality, creativity and writing style. There is a limit of one entry per student. 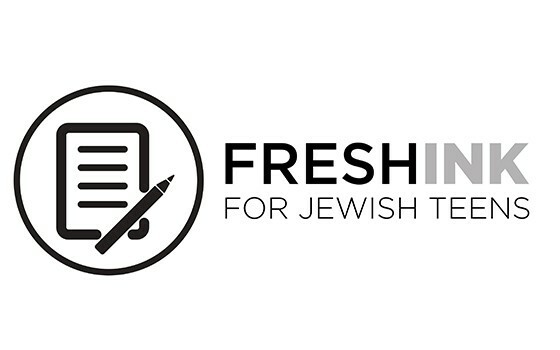 The winning essay will be published on the websites of the sponsors and made available to Jewish high school newspapers that are members of the Jewish Scholastic Press Association.